Many Chelsea fans will be happy to see this. According to Gazzetta dello Sport, Chelsea superstar Eden Hazard is ready to sign a new contract worth £ 300, 000 a week with the London side. The news is spreading and many fans can't wait for the deal to be announced. However, many reporters believe Hazard might not sign a long-term deal as he still has the passion to play for his dream club Real Madrid. But anyhow it goes, Chelsea fans will be happy to see the Belgian stay with the club for few more years. 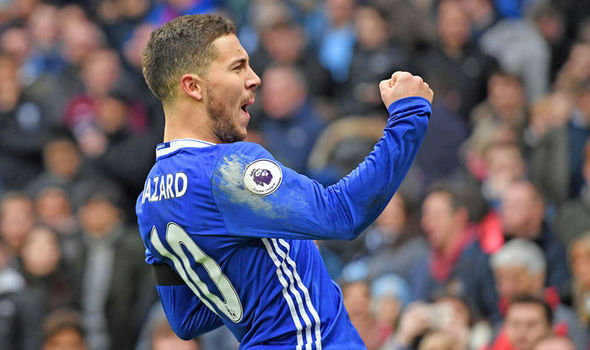 Do you think Hazard should extend his contract with Chelsea?